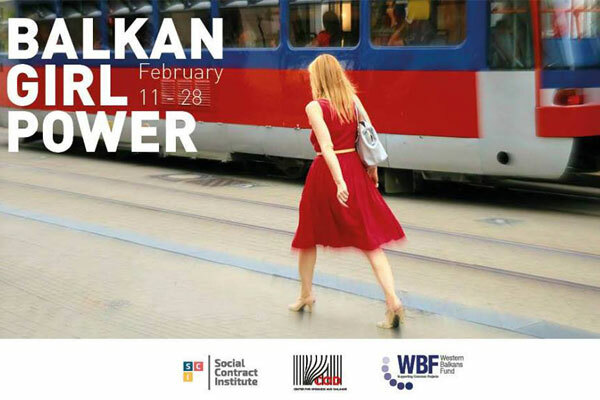 The Balkan Girl Power Exhibition is the result of a regional initiative (www.balkangirlpower.org) carried out by five civil society organizations in Albania, Kosovo, Macedonia, Montenegro, and Serbia and led by the Social Contract Institute (SCI). Supported by the Western Balkan Fund, the initiative has brought together 75 girls from the five countries to document through photography their lives, dreams, and perspectives as their countries strive to join the European Union (EU). Curated by the internationally renowned British-Albanian artist, Lala Meredith-Vula, the Balkan Girl Power exhibition presents the best works by the participating girls.